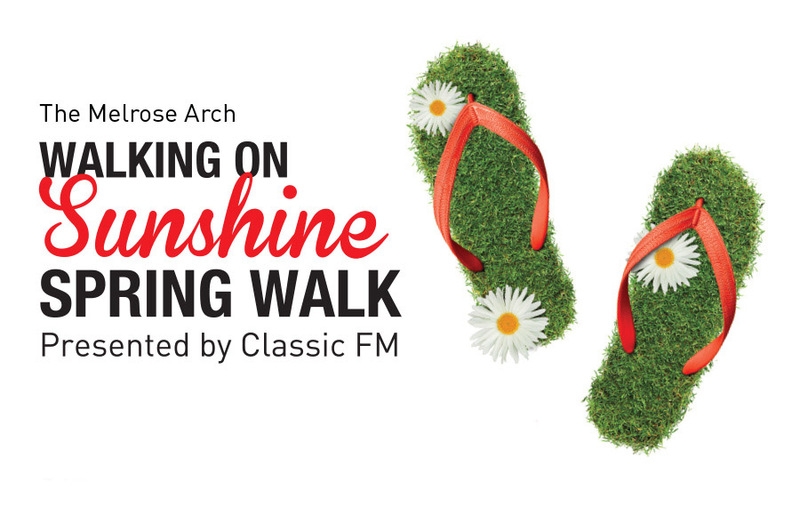 Now in its third year, the Melrose Arch Walking on Sunshine Spring Walk is growing both in size and in stature. As a result there will be two beneficiaries this year – HospiceWits and the Smile Foundation. The event takes place on Sunday, 25 September from 08:00. Bring the whole family and bring on the sunshine! Join us for a 5km walk and miles of smiles, and with entertainment and plenty of kids’ activities on the Piazza, you’re all sure to enjoy the fun under the sun. The walk starts on Melrose Boulevard, continuing through the leafy suburb, across James and Ethel Gray Park and back to the Piazza. The first 1 500 entrants will each receive a medal. The cost is R90 for adults, R50 for children under 12, and children under 2 get in free. Register through hospicewits.co.za. Walk numbers need to be collected on Saturday, 24 September between 09:00 and 14:00 on The Square at Melrose Arch. The proceeds of this walk will go to assist both children and families to have a better future. HospiceWits provides the same holistic care for the orphans and vulnerable children of patients in their Mapetla Day Care Centre, as well as their unique Paediatric Palliative Care Ward in Diepkloof. The Smile Foundation is a South African NGO that assists children with any type of facial or other conditions to receive reconstructive surgery within South Africa. They help children who suffer from treatable facial anomalies such as cleft lip and palate, all burns, Moebius syndrome (facial paralysis) and other conditions. Every step can change a child’s life. 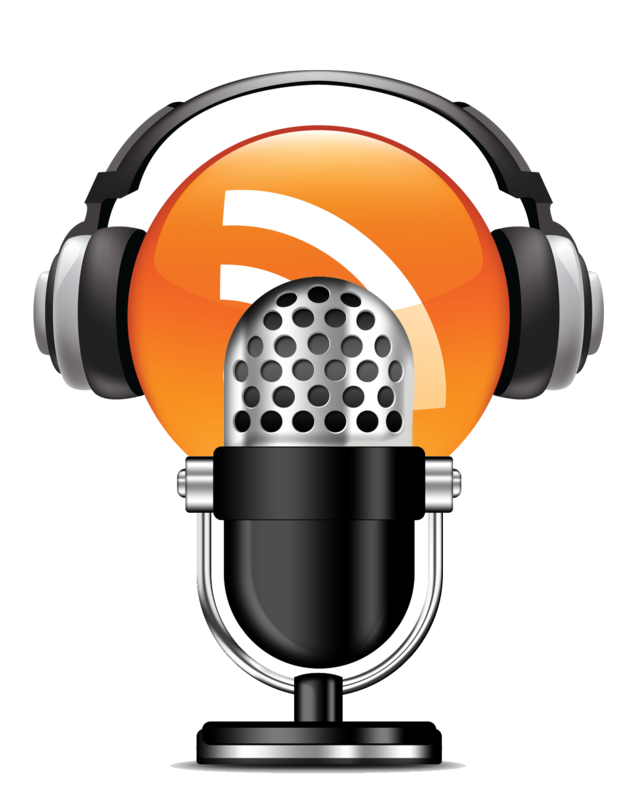 SwagBucks is an high paying work from home site.